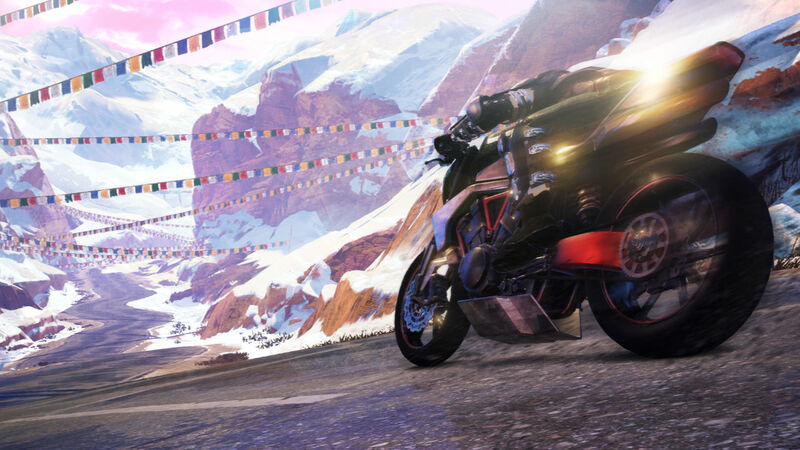 Moto Racer 4 was originally set to release on Switch today, both physical and retail. Unfortunately, it seems the game has been delayed at the last minute. The Nintendo.com listing now shows the game as releasing on Nov. 20th, 2018. We would imagine that's for both the digital and physical versions.